Countdown to Christmas 24: No more Christmas? Most of us will be celebrating Christmas with games, fun and lots of nice food to eat, but things might have turned out very differently. In the seventeenth century, the Puritans tried to put a stop to many of the Christmas customs which were enjoyed by the people of the time. Too much revelry and misrule didn’t seem like a fitting way to celebrate Christmas and so many customs were outlawed! On 10 June 1647 an ordinance was passed which declared the celebration of Christmas to be a punishable offence. Measures preventing traditional celebrations were so unpopular that they even sparked riots! Luckily for those of us who enjoy a bit of Christmas revelry, celebrations are now commonplace again – letting us eat, drink and be merry. 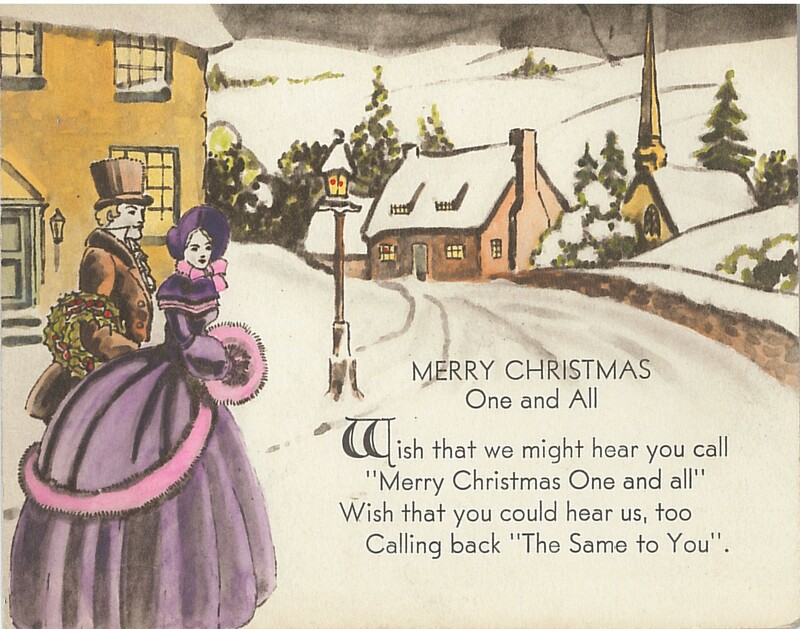 This entry was posted in Christmas and tagged Christmas, cromwell, puritans. Bookmark the permalink.